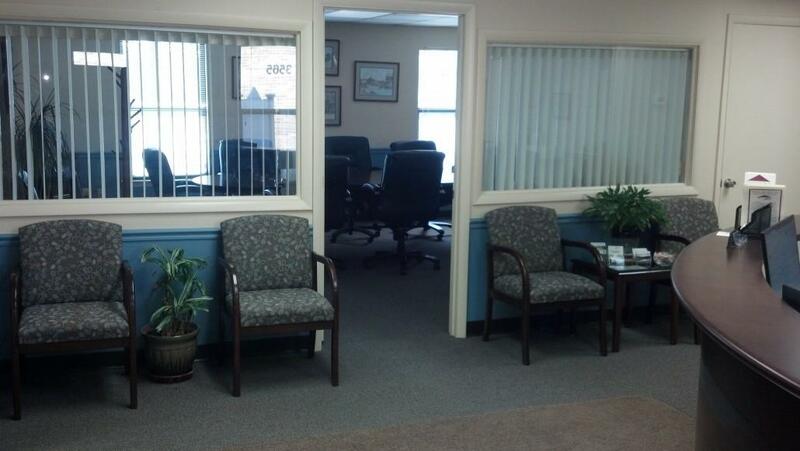 The Executive Office Suites of Ellicott City offers current tenants and the community meeting space to suit your needs. Scheduling your meeting(s) at our location is easy, professional and efficient. Please call 410-203-2300 for more details. 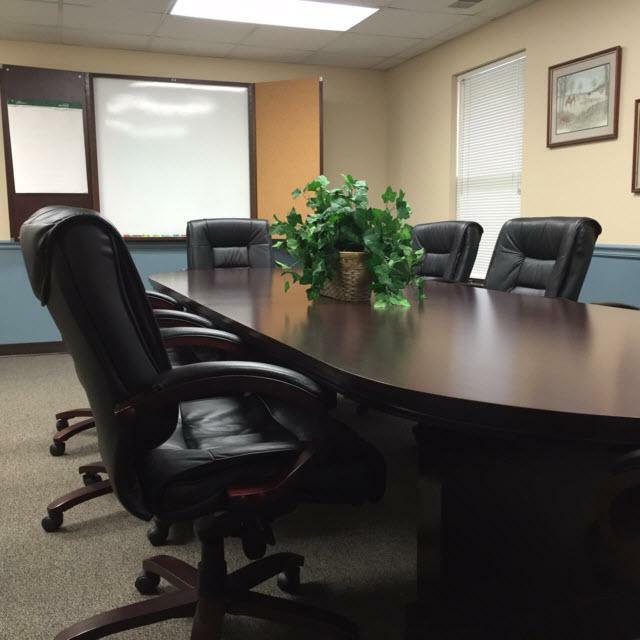 Plan your next meeting, conference, or seminar in our facility. 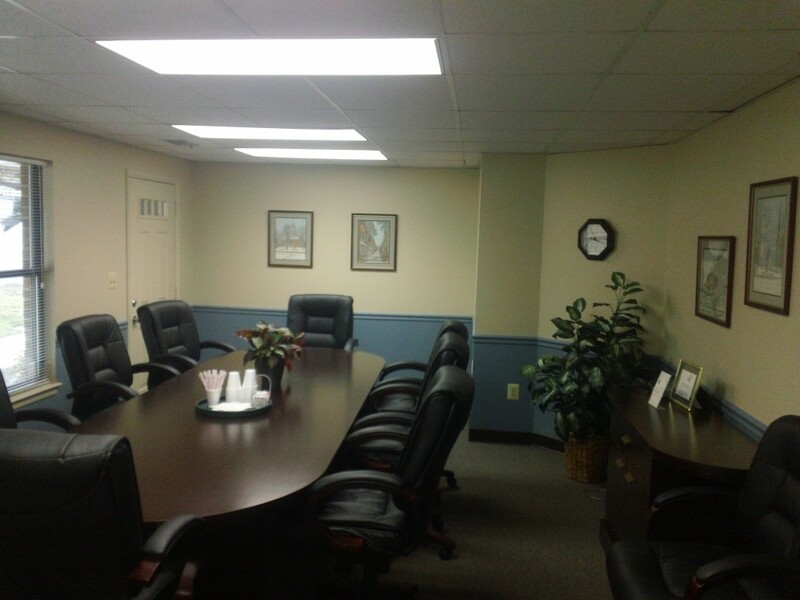 We offer two spacious conference rooms, with seating for up to ten guests each. Larger groups can reserve our training center which accommodates up to 30 guests. 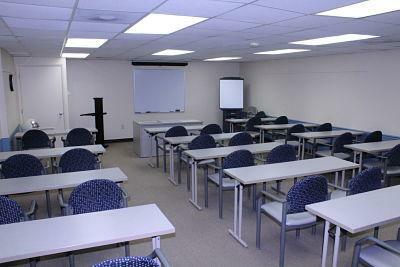 Use of an LED projector, whiteboards and wifi access is available in all of the meeting rooms. Attractive side tables are provided in each room for catered events.